“What kind of meeting doesn’t have bagels or something? 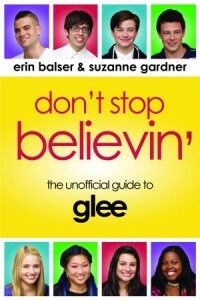 !” In just a week and a half, welcome back Terri, Sandy, Sunshine, and all of your favourite gleeks! Check out the latest promo below, and share your thoughts in the comments! Yes! I always hoped Sunshine would be back!! Sad that she’s not in this promo video though.